Here it is the day before Easter Jeep Safari (Resurrection Sunday Jeep Safari??) starts and it’s beautiful and clear. Normally we start getting foul weather like rain or even snow. 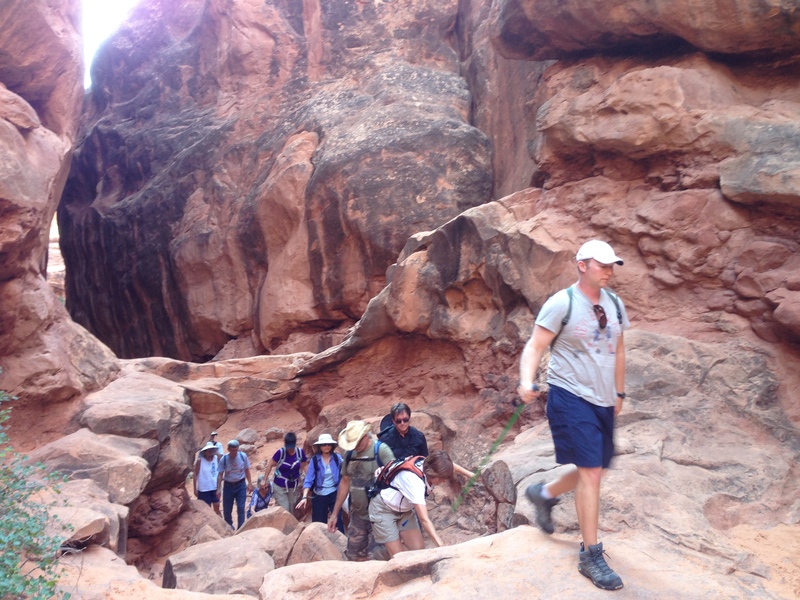 This pic was taken on the Moab Chamber’s annual business ride. We bring out folks on a half day jeep ride to show them how a mass-ride can be safe, controlled and considerate. 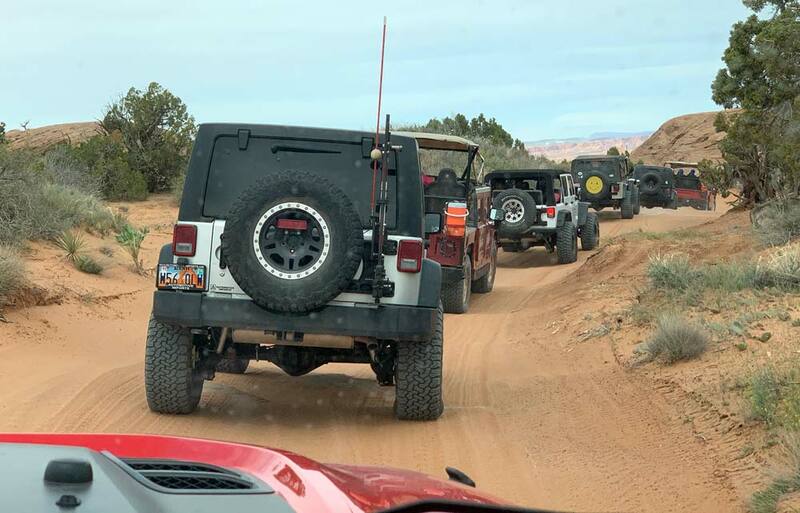 Even though the sanctioned runs can be polite and safe, there are many other jeepers who just show up, then get confused with the EJS participants who bought and paid for competent leadership and guidance. We’e hoping that the townspeople won’t get renegades confused with members in good standing of Red Rock Four Wheelers. It’s early in the morning. It’s nippy; almost cool. A month ago you HAD to start biking this early and get back by noon. Otherwise you ran the risk of heat exhaustion or something worse. Running out of water, anyway. The smoke is nearly gone. I just returned from California and let me tell you, it was smoky! Nevada is even worse. Smoke stays there like an inversion (at least the northern part of Nevada). So, it’s safe to hike, bike and four-wheel around here now. Take a deep breath! We’re being loved to death. 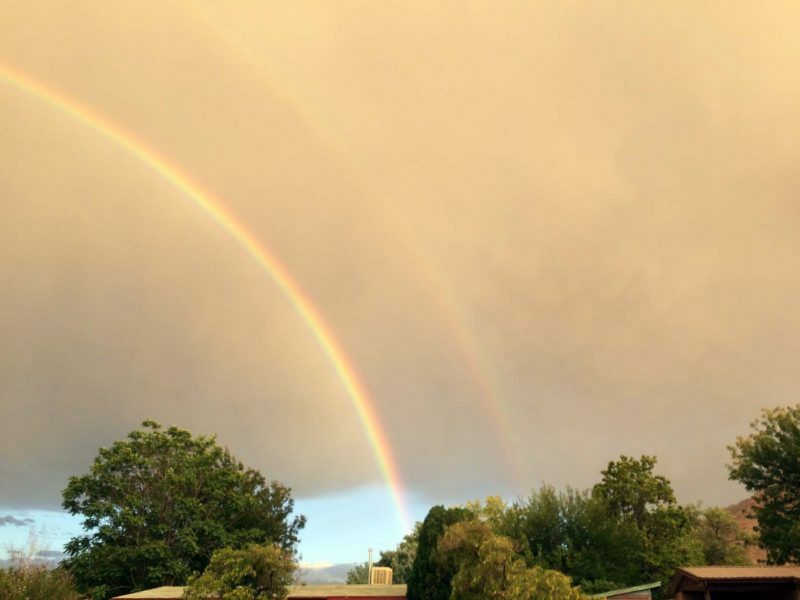 It started two years ago, after the Moab Area Travel Council launched a nationwide advertising strategy to increase tourism in the canyon country. It worked. Well, I agree we’re living in a very picturesque and unique place, and visual advertising is especially effective in this area. I’ve been selling web pages to businesses here for 21 years so it’s no secret that pictures sell. But it’s worked too well. Time to back off. 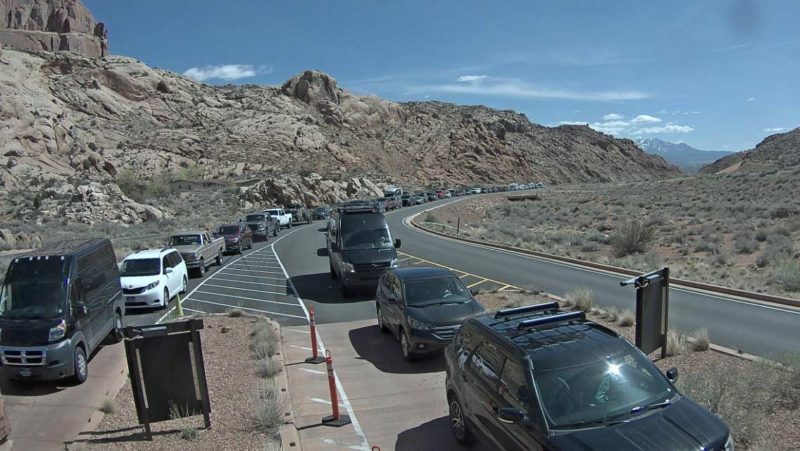 Two years ago, that memorable and fateful Memorial Day weekend caused the Utah Highway Patrol to close the entrance to Arches National Park because the lines of cars were a traffic hazard. The latest newspaper quotes the UHP to expect 45 minutes to cross town – about three miles. [click here for story]. Well, apparently the Travel Council is still pumping 2.7 million dollars a year into ads. Apparently we don;’t have enough traffic yet. Is it time to back off? Or does the adventure-thirsty public entitled to their day in traffic? It’s ironic that all those people want one thing. A little solitude in the backscape so close yet so far away. PS: As I write this, a semi truck drives down our obvious residential street. Not appropriate! This is the first and definitely not the last I’ve seen in this neighborhood. 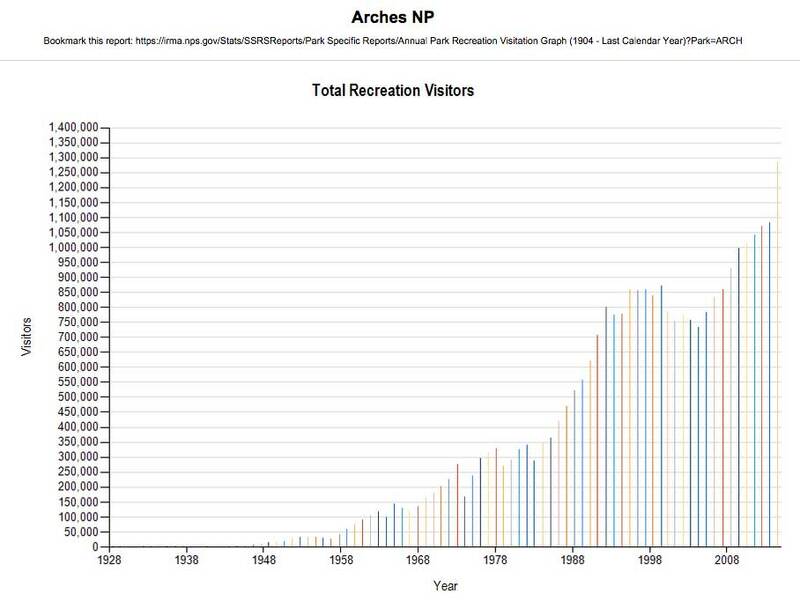 This image may come in handy for you future visitors to Arches National Park this season. It depicts the scene across the highway from the entrance. When the line gets too long, the highway department closes the park! Check here to see if that will be a problem when you are entering. 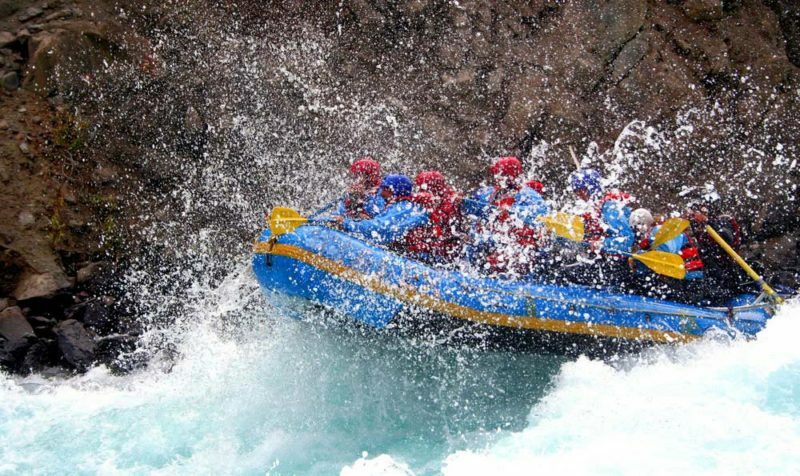 I was browsing all the reviews of Moab river rafters recently doing some statistics for one of my clients, and noticed how many reviews our rafting companies have (thousands) and the high ratings they get. That prompted me to look around the globe for other hot areas. Not many other locales get this much action. Does anyone out there know if there’s a page I can find out the volume of rafting activity? That would be interesting! Or at least prettier than usual. 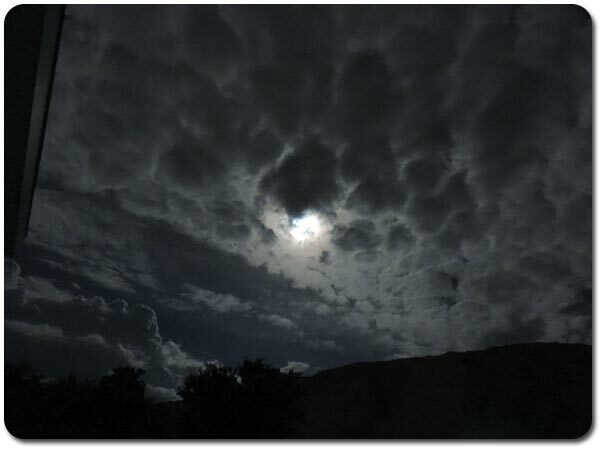 Folks who have been to Utah feel the sky is deeper blue than many other places. However, this time of year brings stupendous cloud formations and double rainbows. Here’s a shot from yesterday in downtown Moab. Moab was in the 80% zone and didn’t have real dramatic effects. The daylight went fuzzy, slightly yellow and hazy. That was about it. Park Closures in effect now or soon. Delicate Arch road closed due to flooding. Alert 1 , Severity ,closure ,,Delicate Arch road closed due to flooding.Due to flooding overnight July 12-13, the entire Delicate Arch road is closed. This includes the trailhead at Wolfe Ranch as well as Delicate Arch Viewpoint. Garden of Eden and Panorama Point closed to all entry. Alert 1 , Severity ,closure ,,Garden of Eden and Panorama Point closed to all entry.Due to construction, Panorama Point and Garden of Eden area are closed to all entry day and night. This closure began July 9, and the closure could last for up to 28 days. Roads close Sunday through Thursday nights at 7 pm. Alert 1 , Severity ,closure ,,Roads close Sunday through Thursday nights at 7 pm. Crews are working on park roads at night through Nov. 30, 2017. Roads close at 7 pm Sunday through Thursday; last entrance is 6:30 pm and you must be out of the park by 7 pm on those nights. Roads reopen at 7 am. The campground is closed through November. 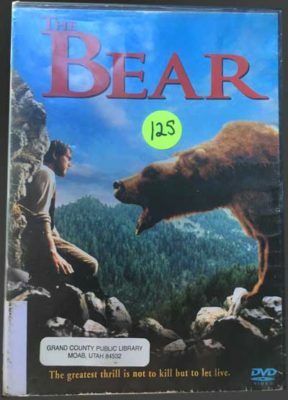 We got ours from the Grand County Library and watched it for our anniversary. FYI from our Canyonlands Backcountry Reservation Office…..it is that time of year again….wanted you to know. ALERT: As of today May 15, 2017, the west side of the White Rim Road between the Potato Bottom and Labyrinth campsites is impassable due to flooding by the Green River during spring run-off. 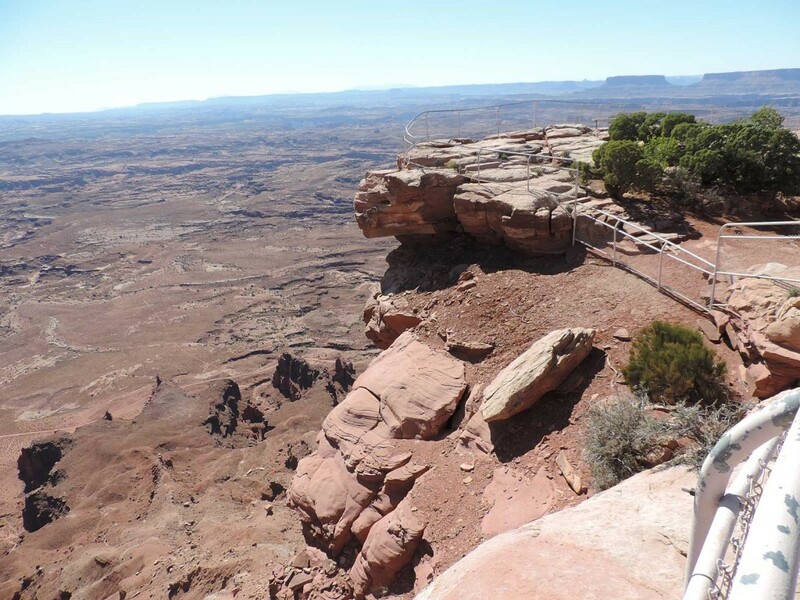 Parties traveling around the White Rim from the east side will not be able to exit the park via Mineral Bottom. We do not know how long it will remain impassable. If your trip has you entering or exiting through this area, please plan accordingly. It is imperative that you determine current road and river conditions immediately prior to your trip start date in person at the Island in the Sky Visitor Center or by phone (435) 259-4712. Or you may contact the park Backcountry Office at canyres@nps.gov. It may be possible to change your trip itinerary if other sites are available. The current flow on the Green River is 20,000 cfs and will most likely remain flooded at levels as low as 14,000 cfs. So I finally got a chance to see the new dinosaur place just north of town. Now I see why it took a long time to build – it’s quite elaborate. Besides the obvious scientific research it took to recreate these critters, they’ve inserted some drama into the displays as well. Particularly cool was the aquarium exhibit (see video excerpt) I enjoyed the time spent there and will go again. I recently went through the northern parts of the Dinosaur Diamond (The Dinosaur Diamond Scenic Byway is a 512-mile-long National Scenic Byway in the U.S. states of Utah and Colorado. The highway forms a diamond-shaped loop with vertices at Moab, Helper, Vernal and Grand Junction. – Wikipedia Article about Dinosaur Diamond) and saw how popular the whole subject of dinosaurs is. 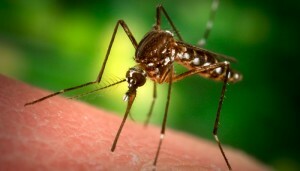 Here’s a recent article found on LifeHacker.com that provides some wisdom. I pass it on for all you NPS afficionados. Next week is National Park Week, which means free entry for you to national parks for the next two weekends. If you have a national park near you, here’s what you can do to get the most out of your free visit. 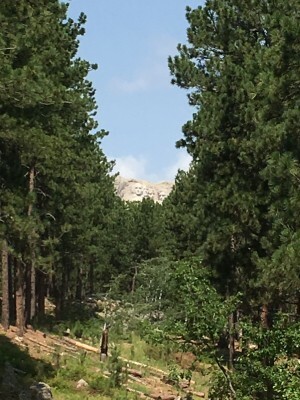 If you’re not sure whether there’s a national park nearby, check Find Your Park, which is run by the National Park Service. Even if you aren’t near a popular park like Yosemite, there are a lot of smaller gems that might be in your area. Once you’ve chosen which park you want to visit for free over the next couple weekends, plan your trip. Figure out what you want to see or where you want to hike. Resources like Chimani (app that specializes in parks), the National Park Service’s itinerary index, or recommendations from friends and family help you find the best spots to visit. Know how to avoid crowds, if that’s what you want. Free entry means that more people are likely to be visiting the parks at the same time as you. TomTom has partnered with the National Park Service to show you paths that are less hiked—literally the road less traveled—and therefore less likely to be swarming with people. You can also beat crowds by getting an early start and actually walking more than a mile or two on the popular trails (as most people drop off rapidly at that point). Get your kids involved. If you’re bringing kids along, get them engaged by using the Junior Rangers Program to get them interested in nature. Find the most stunning spots to take in the views (and snap a photo). 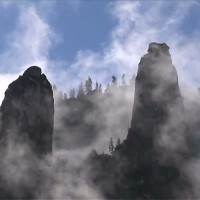 A former National Geographic photographer lays out both the best hidden spots in national parks and the most visually breathtaking spots (there’s some overlap, unsurprisingly). Be prepared for the weather. Make sure you’re dressed properly (layers are a good thing) and have sun, wind, or rain protection so that you can enjoy your time at the park. No matter which park you end up visiting during National Park Week, spend a little time preparing and you’ll have a much better time in the great outdoors. Winter is close to over and then begins Orange Cone Season. Here’s the scoop on the National Parks’ construction schedules for this year, 2017. 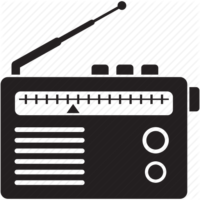 Also, here’s the 1610 AM radio recording now playing from the NPS. Stay tuned to this weblog for other developments. This camera is designed to let people know when the entrance is crowded, very crowded, or extremely crowded. It updates every 5 minutes. 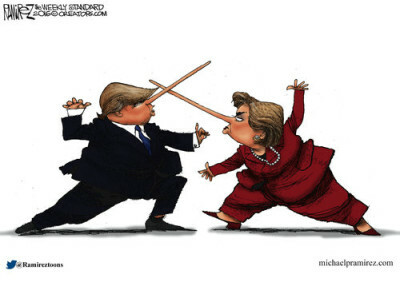 I just can’t believe how a candidate from the “private sector” could beat one of the most powerful political machines in history. I’m not saying he’ll be any better, but just the fact that he isn’t a politician [by birth] should make this term INTERESTING. I can tell you that I’ve been impressed with South Dakota and all it’s attractions, but it’s an ant hill just like Moab. The motel rooms are expensive and hard to find, even though they are plentiful. The hired help is polite but overwhelmed. Visitors are impatient because they understandably need some service. But more recently we went through Ely, Nevada. That poor town is just off the grid, and has turned into a fixer upper. One bright light is the Hotel Nevada, and century-old relic of the silver mining boom. I can visualize vaudeville shows going on back then. For what it’s worth, the rooms are cheap and fancy, and plentiful. We look forward to staying. Bonus: there are no attractions around there! My, how time flies! It’s been 100 years since the stalwart NPS was implemented. 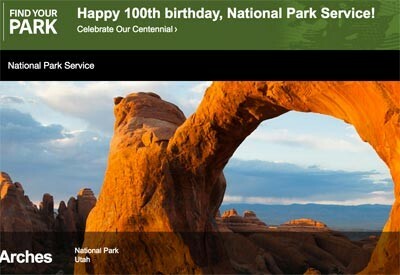 Not to be confused with the first national park, Yellowstone, in 1872, or Arches in 1971, but a date to remember anyway. 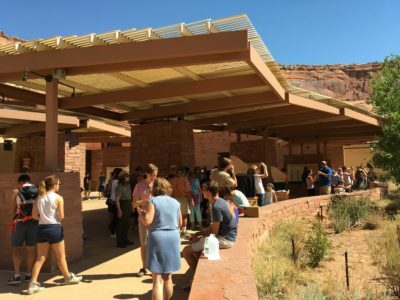 There are films and fairs today at the visitor center, so stop by the park or at the Moab Information center and Main and Center streets to get details. Most important! Have fun today! Perfect day for Fiery Furnace! Many consider this a challenging trail, but worth every step. It is so easy to get lost in this maze that you need a guide to get through (the white hat). Fitness permitting, the hike takes 3 hrs. for the 2 miles. Group size is limited and there is a fee of $16 or less. Before Charlie Steen, the Uranium King (no relation to Charlie Sheen) discovered a massive vein of uranium, Moab’s vital industry was cattle. 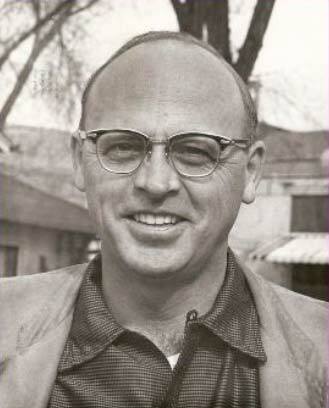 It is estimated his find netted him and his investors over $75,000,000 in 1950 dollars! Want that in 2016 dollars? Add a zero! If you want to read about this pioneer, click here. 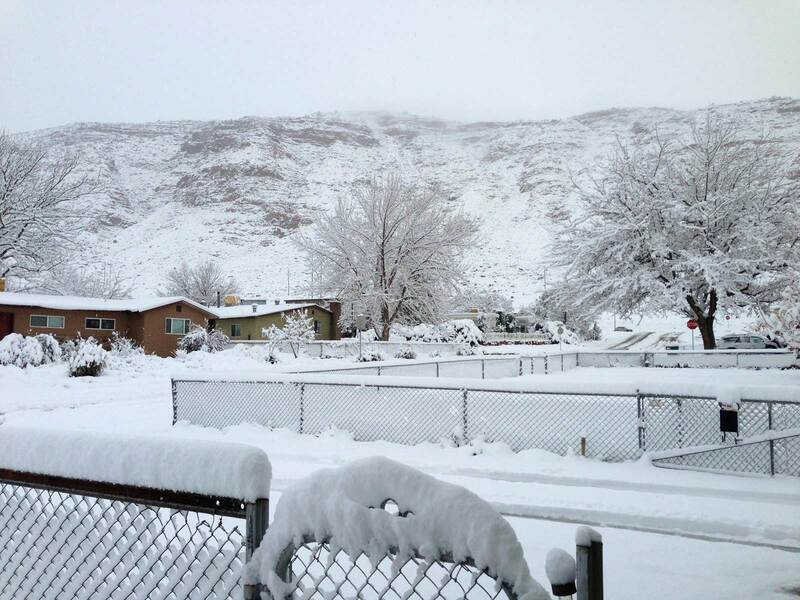 Moab usually gets a shot right around Thanksgiving weekend, and that officially ends the warm weather until it warms up in February. Then in March and April, we get the other snow blast. Just trying to help you make sense of the weather around here. It’s just an intense movie! Click here to go to Masters of Stone. By the way, number six is just out. So, yeah, the new Moab-exclusive MTB rally was this weekend, and the weather was perfect, the crowds reasonably well-behaved and a great time! See here for next year. 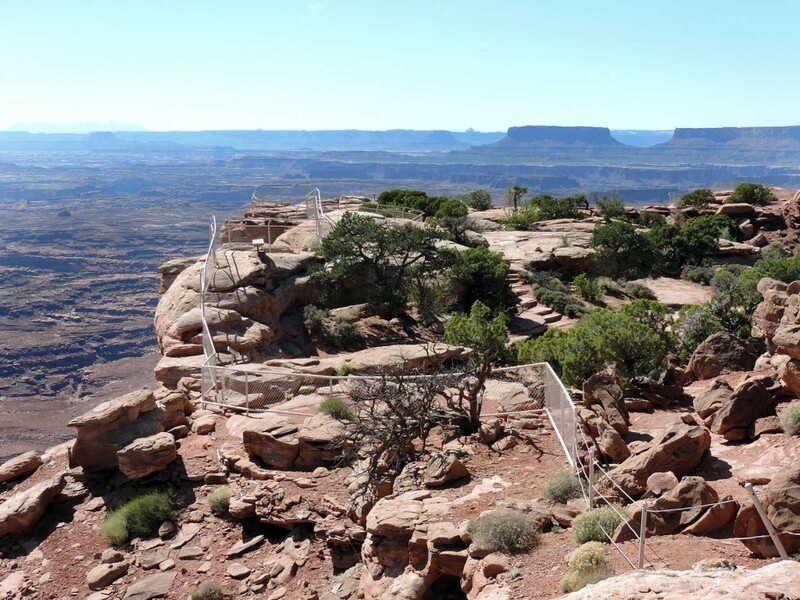 MOAB, Utah (AP) — Canyonlands National Park in eastern Utah is being recognized for its dark skies and lack of light pollution. 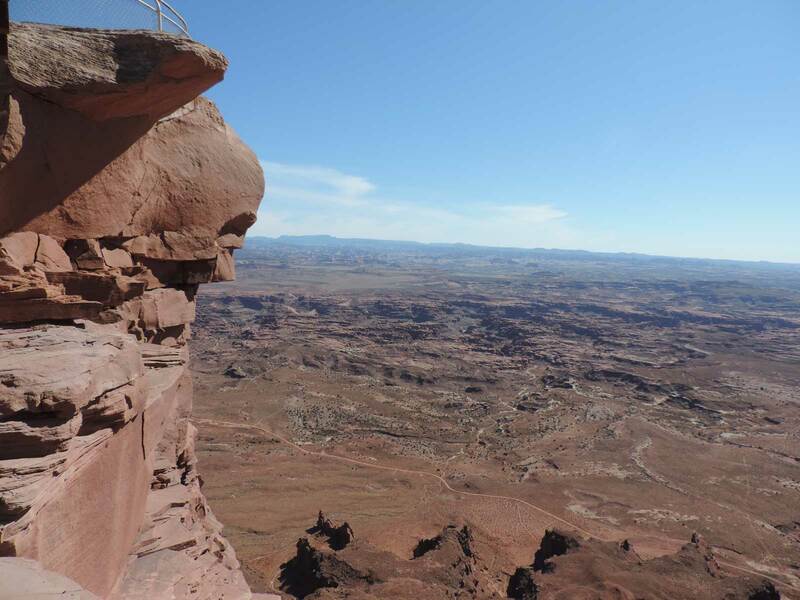 Park officials say Canyonlands was named as an “International Dark Sky Park” by the Arizona-based International Dark-Sky Association. It’s one of 26 parks recognized by the group for park efforts to preserve views of the night sky. Pets are not allowed on any hiking trails or in the backcountry. Pets must be on leash at all times when outside your vehicle. Pets may be walked on roads, in paring lots and in the Devils Garden Campground. Pets must not be left unattended except in paid-for campsites at Devils Garden. Excessive noice may be cause for removal. 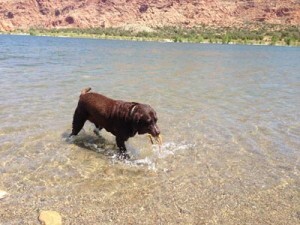 The desert can be deadly for pets. Car temperatures rise quickly in the sun, even on cool days. Your pet can easily suffer brain damage or die of heat exhaustion. If you are leaving a pet in a car, crack the windows as much as possible and leave water to drink. We recommend you not leave pets in the car at all when temperatures are obove 645 degrees, even with the windows cracked. 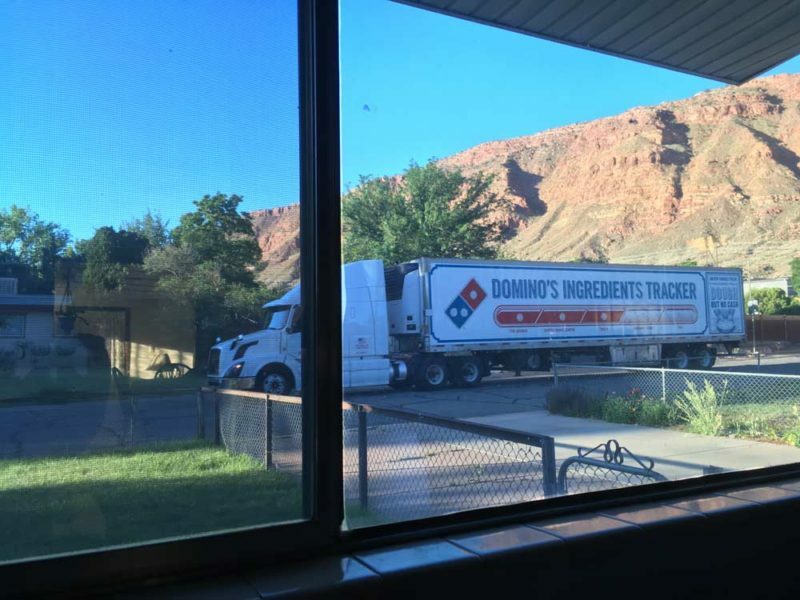 Don't miss this attraction on your way south of Moab. It may be 40 miles out of your way, but a magnificent diversion. Click on each of these photos to see a bigger version. So, okay, Arches National Park is an amazing place. Are we loving it to death? Probably not yet, but there are proposals afoot to manage the crowds. 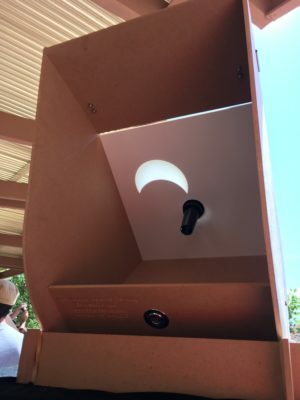 Contact your local park service, or stay tuned here. They want our input, and it's important. Thanks! Moab’s new events are marking beginning of the season! 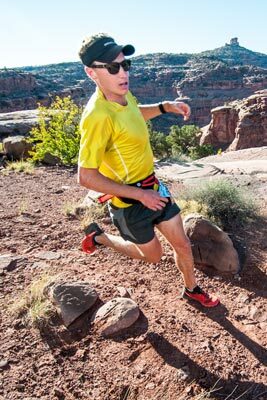 They had the Moab Off-Road Duathlon and Spring Trail Run last Saturday. I'm not a real endurance athelete, so I didn't participate, but it looks awesome. Weather was good for it, too. 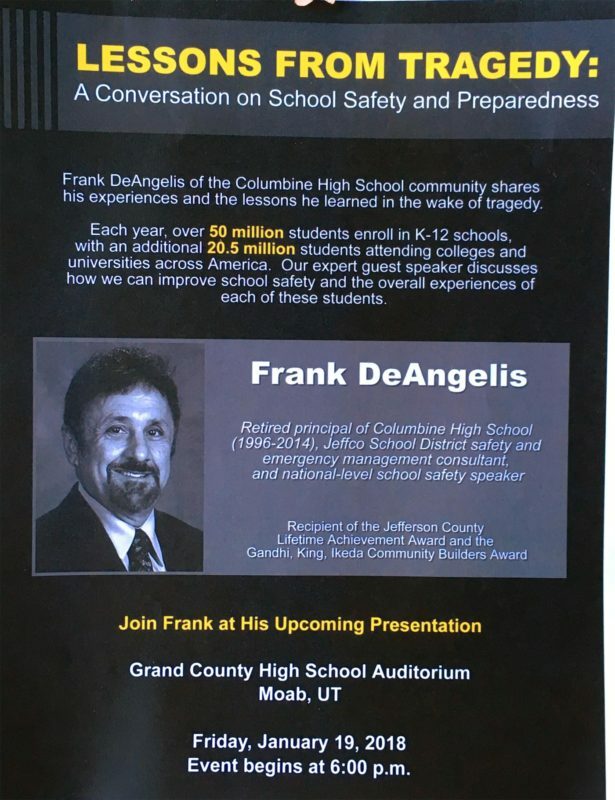 Let's get more events like this – there's never enough! How about wing-suiting?